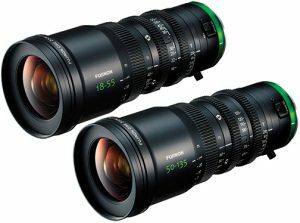 Fujinon lenses are held in the highest esteem by professional and serious enthusiast photographers as well as cinematographers. 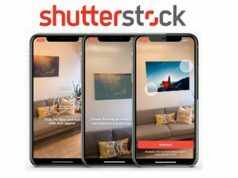 That is because they can be trusted to capture images and movies of unsurpassed image quality with exceptional color fidelity, outstanding clarity and gorgeous natural bokeh. 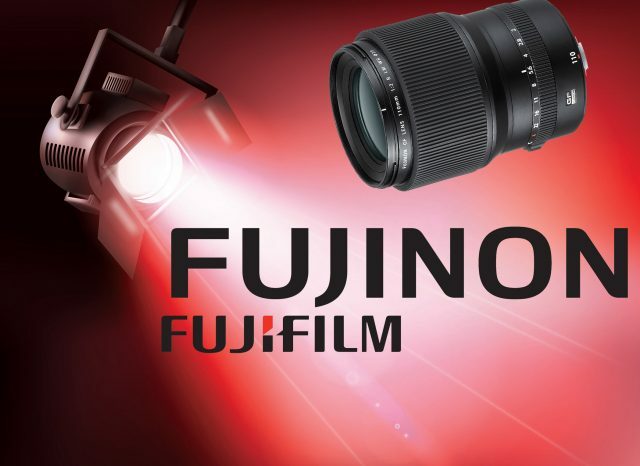 Indeed, Fujinon lenses are one of the prime attractions of Fujifilm’s cutting-edge mirrorless cameras: from the brilliant medium-format GFX series to the broad-spectrum, pro-caliber X series that incorporates the company’s high-performance APS-C X-Trans CMOS sensors. Moreover, in the cinematic arena, Fujinon cine lenses are prized by moviemakers, from emerging videographers to iconic Hollywood directors. Fuji Photo Film Co., Ltd. (originally Fuji Shashin Film K.K), was founded in 1934, specializing in photographic film and other sensitized materials. However, a decade later, the company began developing high-quality precision optics. In 1948, Fujifilm unveiled its first camera, the modest Fujica Six; by 1955 it had evolved into the high-spec Super Fujica 6. The advanced medium-format rangefinder camera employed a tack-sharp 75mm f/3.5 Fujinar lens. Moreover, in the 1950s Fujifilm unveiled a line of superb Fujinon lenses for high-class 35mm rangefinder cameras. They included the legendary (and collectible) superspeed 50mm f/1.2 Fujinon with the Leica mount and the Nikon S mount. 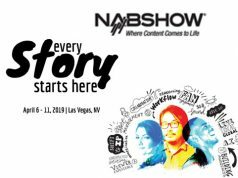 Around the same time, the company started producing a series of world-class lenses for large-format film cameras that often surpassed those made by top German and American lens makers. By 1960, there were a range of large-format Fujinon lenses in the catalog, and the line steadily expanded in the following decades. While large-format photography has contracted in the digital era, Fujinon large-format lenses are still among the best ever made and command premium prices on the used market. At the turn of the millennium, Fujifilm turned its optical genius to designing high-performance cine lenses, creating the coveted Fujinon cine lens line. 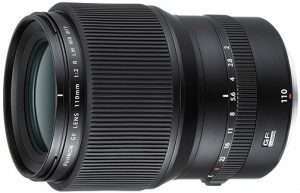 Fujinon XF56mm f/1.2 R: This superlative ultrahigh-speed moderate telephoto lens provides an equivalent focal length of 85mm. It delivers beautiful background bokeh ideal for portraiture. Its 11-element, 8-group optical design incorporates two ED (extra-low dispersion) elements and one double-sided aspheric element to control spherical and chromatic aberrations. It also includes four convex surfaces to enhance light coverage, making the lens an incomparable choice for low-light shooting and depth-of-field control. 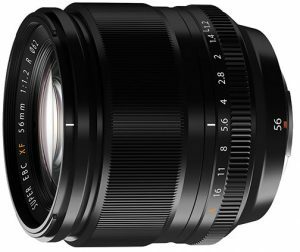 Fujinon XF8–16mm f/2.8 R LM WR: Achieving an ultrawide 12–24mm-equivalent zoom that covers the APS-C-format sensors in X-series cameras required a groundbreaking 20-element, 13-group optical design. Moreover, it uses four aspheric elements and six ED elements, including three Super ED elements. The result: a unique superwide f/2.8-constant-aperture zoom with virtually zero distortion, spherical aberration or lateral chromatic aberration. It also achieves amazing resolving power and sharpness across its zoom range. That WR means it’s water resistant! Fujifilm GFX medium-format mirrorless cameras and lenses debuted in 2016 and have become the top choice among many pros. Here’s a brilliant example of their excellence. 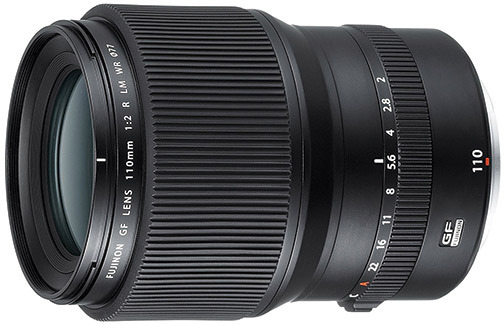 Fujinon GF110mm f/2 R LM WR: This G-mount, outstanding short telephoto prime provides an 87mm-equivalent focal length that’s ideal for portraiture. Plus its wide f/2 maximum aperture facilitates low-light shooting and provides extended depth-of-field control. It incorporates four ED elements to reduce chromatic aberrations and color fringing. As a result, it captures crisp, detailed images of remarkable clarity and color fidelity. A rounded 9-blade diaphragm enhances its inherently pleasing bokeh. 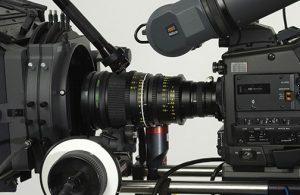 In addition, Fujifilm began an audacious program to develop Fujinon cine lenses in 1999. Some of their early C- and E-series lenses created for Sony’s HDW-F900 video camera were used for principal photography for Star Wars: Episode III. More recently, the renowned Linus Sandgren, ASC FSF, used a Fujinon ZK19–90mm T2.9 Cabrio cine lens. The lens was used in creating his remarkable First Man moon-landing biopic. Not surprisingly, savvy young cinematographers are now using Fujifilm cine lenses in E and Micro Four Thirds mounts. Here are two outstanding high-value examples. Fujinon MK18–55mm T2.9 and MK50–135mm T2.9: Both cover the Super 35 format, have constant T2.9 apertures and standard cine gearing. They also feature click-less 9-blade apertures, 200º focus rotation and macro mode. Moreover, both provide for flange focal distance adjustments, like back focus, and deliver exceptional pro-caliber imaging performance. 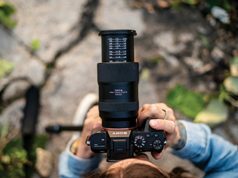 There is no doubt that Fujifilmwill make use of its highly regarded design, manufacturing and assembly skills to continue developing unique lenses for the diverse needs of photographers, videographers and cinematographers.